The Story of a Nice Mormon Girl: Looking for something to read? I have a few suggestions! In fact, I have more than a few suggestions, I have an entire website full of them! 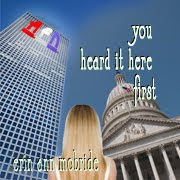 Go check out my new website www.MormonBooksandAuthors.com. It is a free service to the writers (and the readers). 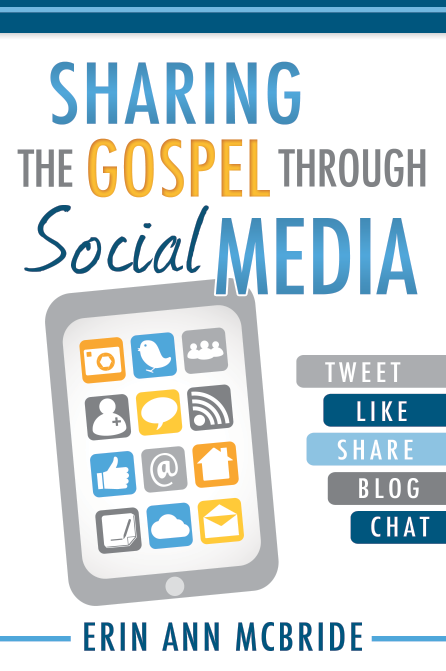 I created it as a way for LDS writers to share their books (both mainstream and Mormon oriented) with their target audience. Not all Mormons can get to a Deseret Bookstore. And not all LDS authors get carried by Deseret Book! And many LDS authors have started to self-publish, and you rarely find those books in a major bookstore. So how do readers find the latest books from their favorite authors if the authors aren't in the bookstores? Go check it out! 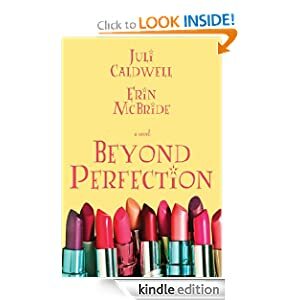 There is everything from chick lit to Relief Society lessons to vampires and the paranormal to financial planning! 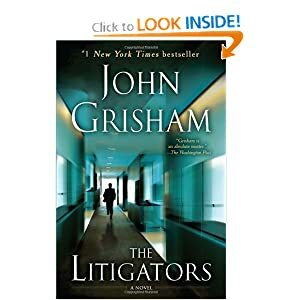 I just finished reading "The Litigators" by John Grisham this weekend. I was listening to it on CD as I made a couple of long car trips recently. I reached a point where I really wanted to focus on the book and finish it, but couldn't spend enough time in the car. (At which point I realized I don't have a CD player in my house anymore, except for my DVD player, and I hate using that as my CD player. When did that happen??) I found myself sitting in the car for 20 minutes on Sunday just to keep listening to the book. That is when it occurred to me to just go download it on my Nook. A few minutes later (okay an hour later because it took me forever to get the fire started), I was sitting in front of the fire, curled up in a blanket, with a cup of hot chocolate, reading the book on my Nook. This is the joys of an e-reader. You want it? You got it! For the first time in years I sat and relaxed and read a book for over five hours. It was glorious. I forgot how wonderful it feels to just disappear into a book! And it was a great book too! Grisham legal novels can be a bit formulaic, but they are always entertaining and provide an interesting point of view on the legal profession. Maybe it's just because I'm a law school drop out that I find them so fascinating and jaded. Either way, I love it, and this book did not disappoint. I predicted the ending by the end of the second chapter, but that was okay. It was still a fun and surprising read to get to the predictable ending. 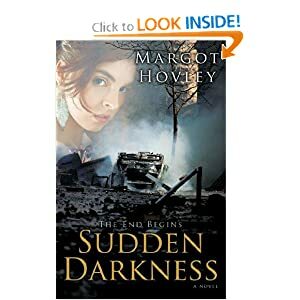 I also read "Sudden Darkness" by Margot Hovley recently. It is billed as Young Adult, end of the world, LDS fiction. And that's a very accurate way to describe it. The plot would appeal to the young adult audience (there's a pop star, a high school romance, and a girl with an independent streak), but at the same time it makes references to several things I felt most young adults would not fully understand. It would be better billed as a YA book that would appeal more to adults to like to read YA still. Except even then the material is just a little too low-brow or easy to really keep an adult engaged. I read the whole thing in one sitting. Okay, not true. It took me 4 or 5 tries to get past the first 10 pages. And then I finally sat down and read the whole book at once. Maybe 3 hours? It isn't a very long book, which is another of my complaints. I believe the story is supposed to take place over about a 2 month period. The first 14 days are probably 90% of the book! And then right as it gets to the climax (they found the bomb and now must alert the others! ), the author hits the fast forward button! (He raced off into the night! He came back the next day and told us everything was okay!) Um, thanks for not letting us actually experience the exciting part! That was a huge disappointment. And then there was a very sudden almost conclusion, that just dropped off. The book is clearly set up for a sequel, and that also annoyed me because the book was so short. Splitting it up into 2 books is just the publisher being greedy. It could very easily have just been one book. Also, the book cover artwork is incredibly misleading and uninformative. Definitely taught me a lesson about judging a book by its cover. All that said, I didn't totally dislike the book. I liked the idea of an end of the world novel written from an LDS perspective. And the way "the world ends" wasn't too incredibly far-fetched. (Except for the part where I had to completely suspend my disbelief that a nuclear power plant wouldn't have a back up power generator or safety system.) I did actually like the book. It's just hard to find a way to explain that without having to trip over the parts I didn't like. I have already loaned the book to one of my YW that loves to read. I'm hoping to hook her on LDS fiction, which she's never tried before. 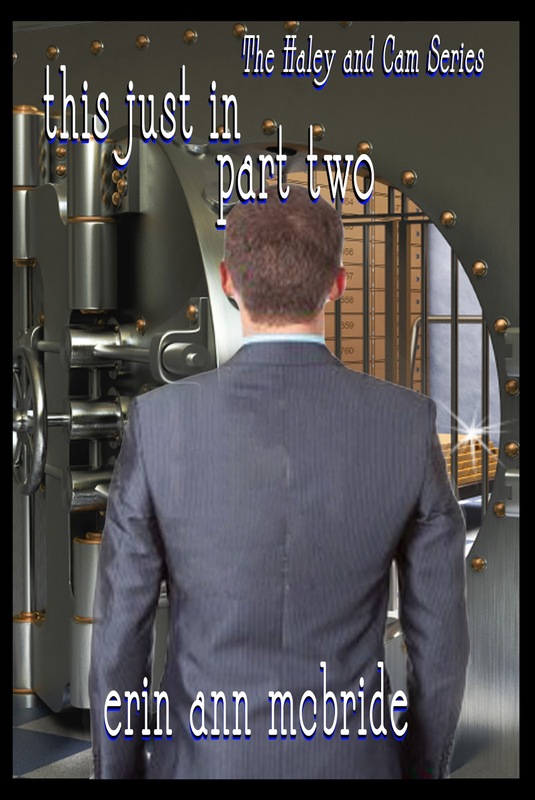 And last but not least, don't forget to buy and read "This Just In" part 2, because part 3 will be coming out next Monday! Here's a funny thought for you about the world of book writing and selling. I published "You Heard It Here First" back in late August. As expected, it sold quite a few copies in September, and has dropped off each month since then. "This Just In" Part 1 published in December, and part 2 in January. Part 1 and Part 2 are selling just fine, or at least where I expected them to sell in this serial format. But much to my surprise, I will most likely sell more copies of "You Heard It Here First" in January than of the other 2 combined! It won't be as many copies as sold in September, but it will be more than the other months since then. It's strange how these things play out. I never expected that. I also never expected paperbacks to sell so poorly. There have been so few sales of the paperbacks that I'm not sure I will bother to do "This Just In" in paperback at all. 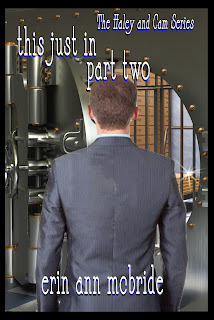 Oh and I have the name of the next sequel (the third book in the trilogy- not the part 3 of the serial). I do believe it will be named, "Coming Up Next."